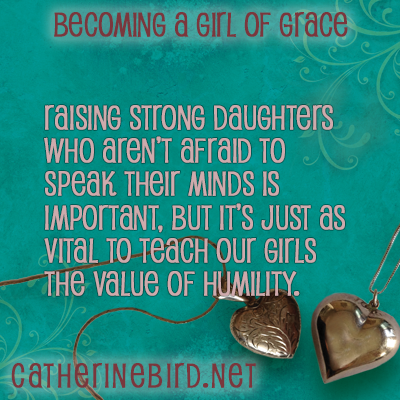 Finding responsible role models can be especially difficult if you are a tween girl, or the parent of one. 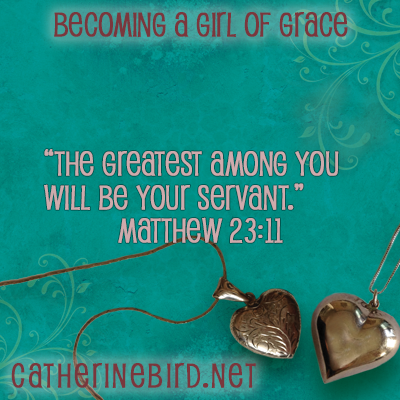 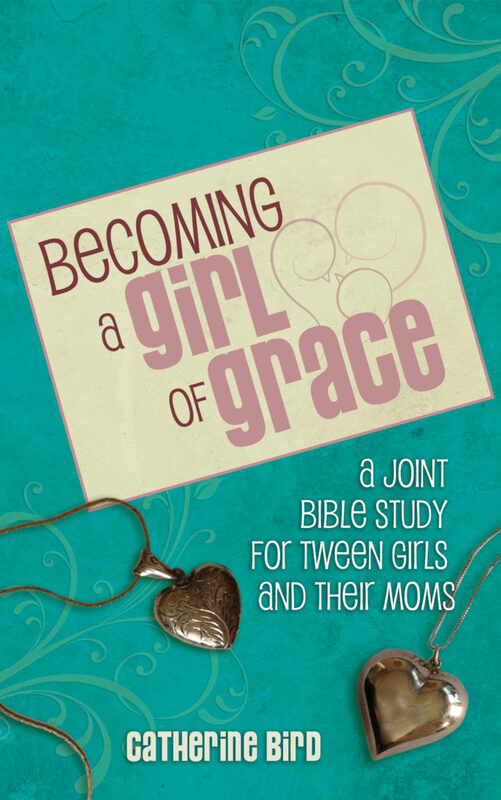 In Becoming a Girl of Grace: A Joint Bible Study for Tween Girls and Their Moms, author Catherine Bird takes a close look at some of the amazing ladies of the Bible and the character traits they model for today’s tween girls. 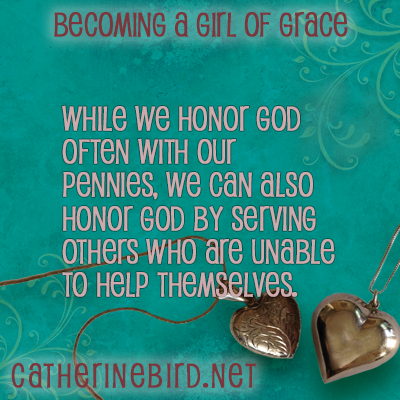 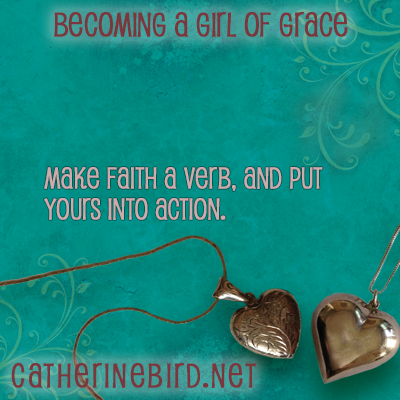 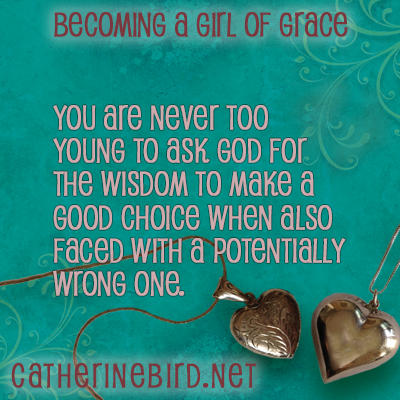 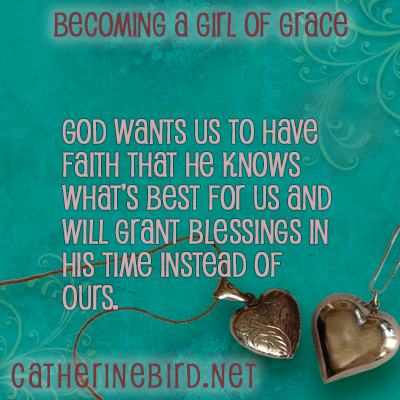 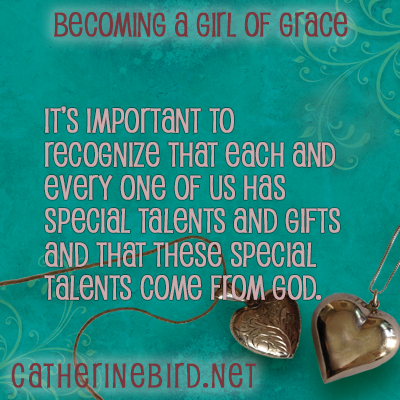 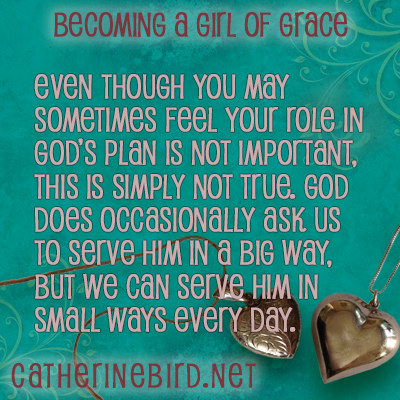 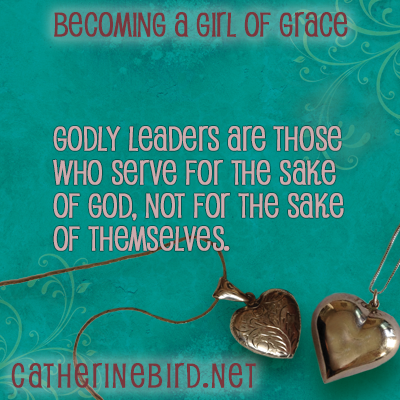 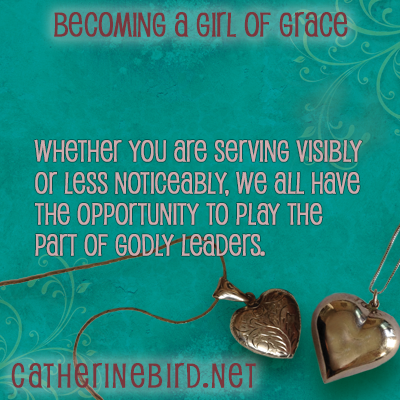 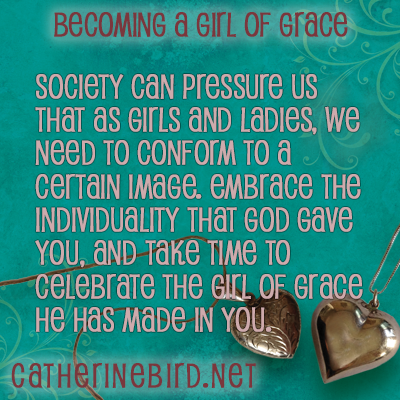 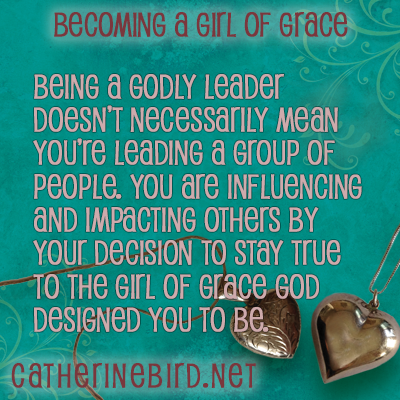 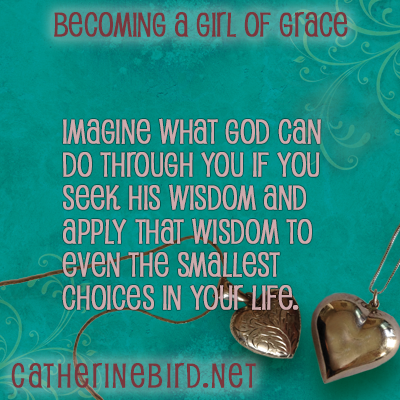 Becoming a Girl of Grace is prayerfully and intentionally written for tween girls to share with their moms. 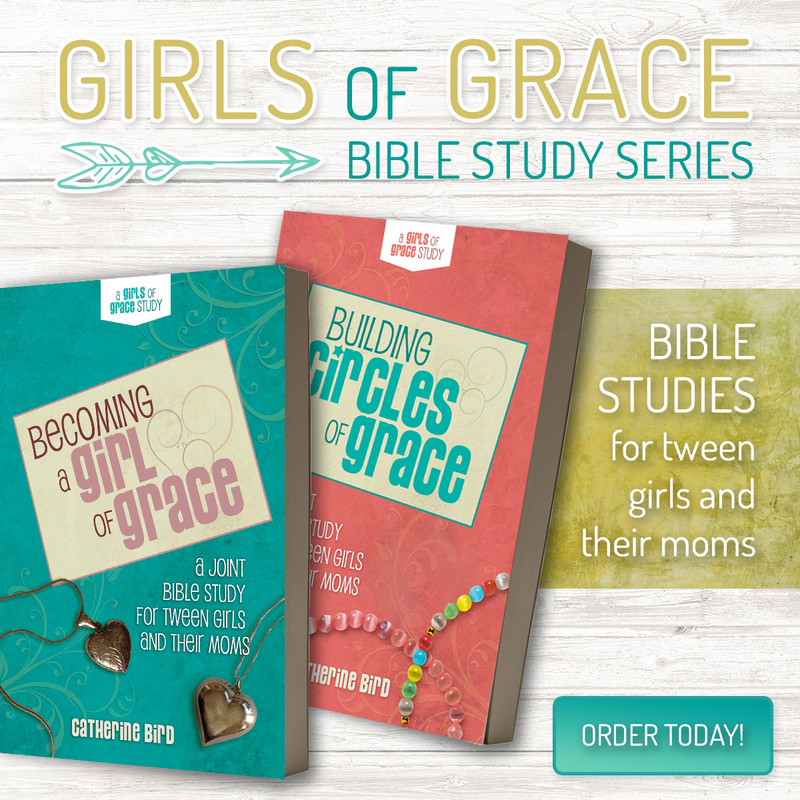 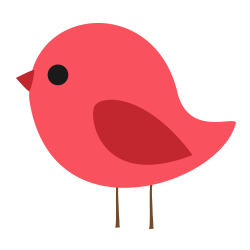 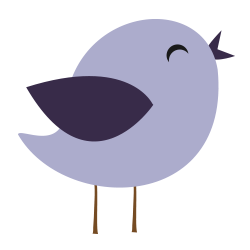 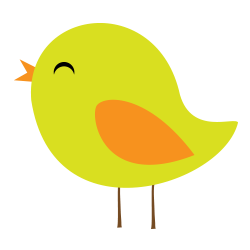 The book is full of engaging questions and fun activities designed to facilitate meaningful conversations between moms and tween girls.